The Story Of Three: Celebrate this Valentine's Day with Snoopy & Belle! 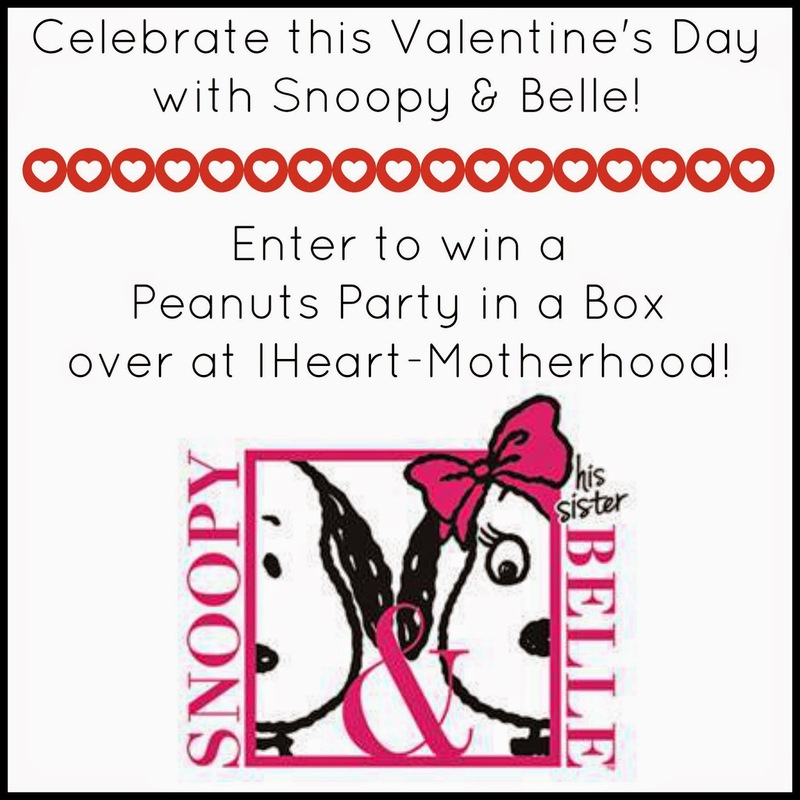 Celebrate this Valentine's Day with Snoopy & Belle! Valentine's Day is near & I can't think of a better way to celebrate than with Peanuts, where Sally loves Linus, Charlie Brown loves his Little Red-Haired Girl, and everyone loves Snoopy! Last Saturday, 10 year old Francesca Capaldi hosted a Peanuts-themed Valentines Day party with Snoopy and his sister Belle at the Park Hyatt in Carlsbad, California. Francesca stars as Charlie Browns beloved Little Red-Haired Girl in the upcoming The Peanuts Movie, the 20th Century Fox and Blue Sky Studio's Peanuts 3D film will debut worldwide on November 6th. Francesca dressed for the occasion in a brand-new dress from the Snoopy and Belle collection at Target, perfect for The Belle of the Valentine’s Ball! Francesca Capaldi was sweet on the beautiful Snoopy and Belle Valentine’s cakes at her pre-Valentine’s party. You can make this same cake using the Park Hyatt’s recipe, and if you win my giveaway, one of the delicious DecoPac Snoopy or Belle toppings will be included! Snoopy and his fashionista sister Belle joined Francesca and Skai Jackson from Disney’s “Jessie” for a shot in front of the new Peanuts Movie poster displayed at the party. Aren't they doggone adorable!? I can't wait until November, I think my family will fall in love with The Peanuts Movie! The cherished Peanuts Gang will make their long-awaited big-screen debut all in stunning 3D! Snoopy, the world's most beloved beagle & flying ace, will embark upon his greatest mission, as he takes to the skies to pursue his arch-nemesis The Red Baron! All while, his own best friend, Charlie Brown begins his own epic quest! Also be sure to watch the Peanuts special, Be My Valentine, Charlie Brown, on ABC alongside A Charlie Brown Valentine on February 13th at 8pm est/7pm ct! Connect: Follow Snoopy on Facebook & Twitter! A copy of the TV special for free from iTunes. An autographed card from Francesca Capaldi! Use the GT form below to enter, good luck! Snoopy is my favorite, of course! Peppermint patty is my favorite snoopy character. I just love her! I love animals, so Snoopy would have to be my favorite! Love this cute giveaway! Thanks for sponsoring. I love Woodstock. Such a funny little bird. Woodstock is my favorite Snoopy character. I like Woodstock and Peppermint Patty. My favorite snoopy character is woodstock, thanks! My favorite is a tie between Snoopy and Woodstock. I like Lucy the best! Snoopy would have to be my favorite! My favorite snoopy character is Woodstock. Woodstock is my favorite. He's as klutzy as I am. I like Lucy because she's so bossy!